Moving further south, Ohio is graced with rolling hills and the foothills of the Appalachians, home to many local wineries and flourishing agribusiness. The Lake Erie Islands belong to Ohio and are a wonderfully festive and picturesque escape from the seaside hustle and bustle of Cleveland. Private vacation homes, public beaches, amusement parks, and even wineries grace the many different islands. Back on the mainland, the Cuyahoga Valley National Park is a splendid destination for adventurers and nature lovers. The park is conveniently close to urban centers, but its cascading waterfalls, winding rivers and abundant flora and fauna make this 5th most visited U.S. National Park worlds away. A further popular getaway is Wayne National Forest in the southeast. 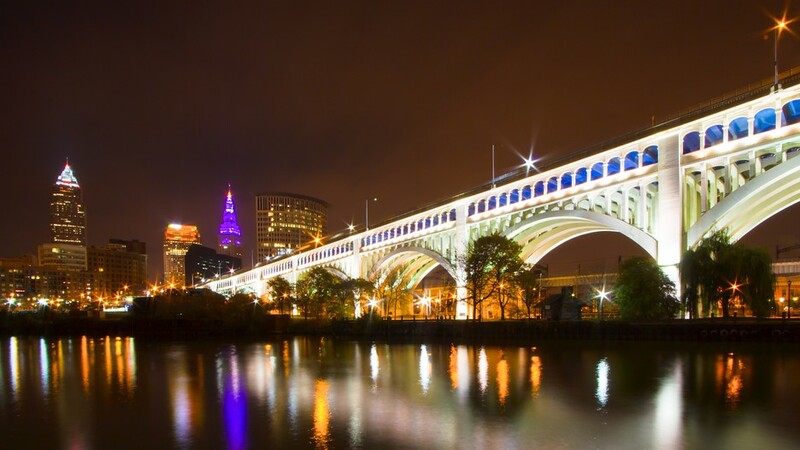 With major urban centers like Cincinnati, Cleveland, Columbus and Akron, Ohio has blessed the rest of the United States with constant innovation and culture. Just outside of Akron in Canton is the birthplace of professional American football, as well as the Pro Football Hall of Fame. 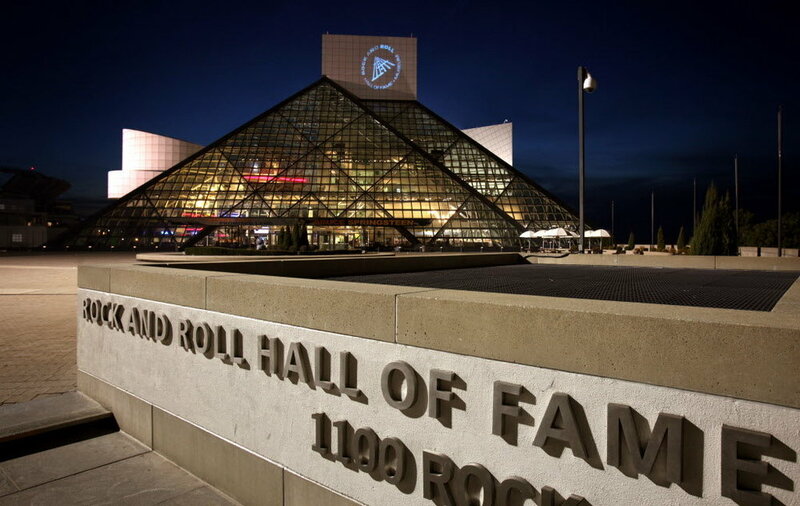 On the banks of Lake Erie, the world-class metropolis of Cleveland is known as the Rock and Roll capital of the world and home to one of the best collections of art and culture in the United States. 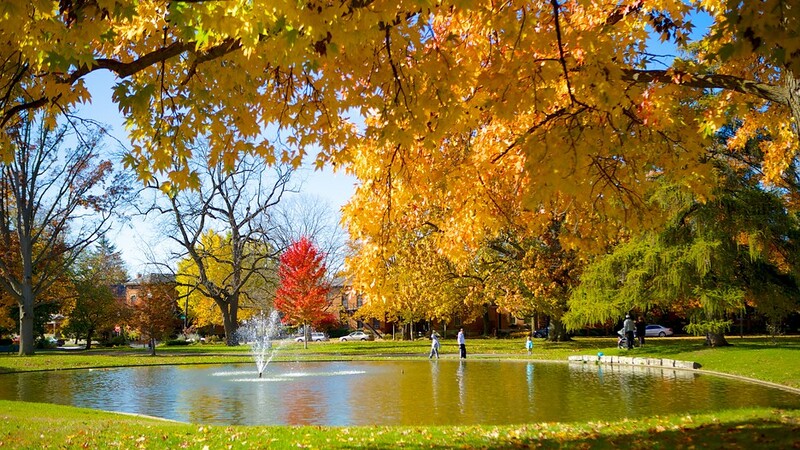 Ohio is also well known as the birthplace of eight U.S. Presidents, Neil Armstrong, John Glenn, and the fathers of aviation, the Wright Brothers. Ohio also pioneers the space science and flight industry with the NASA Research Center and the National Museum of the United States Air Force. Travel to Ohio for a diverse trip through modern American culture, Native American History and the condemnation of slavery where the Underground Railroad terminated.